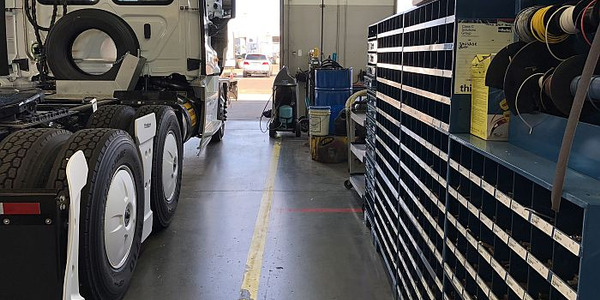 The repair and upkeep of Class 6-8 trucks and trailers is being transformed by many of the same factors that are transforming the business of moving freight. The repair and upkeep of Class 6-8 trucks and trailers is being transformed by many of the same factors that are transforming the business of moving freight. Suppliers and manufacturers face forces that are upending traditional business models, from telematics to electric vehicles and e-commerce. 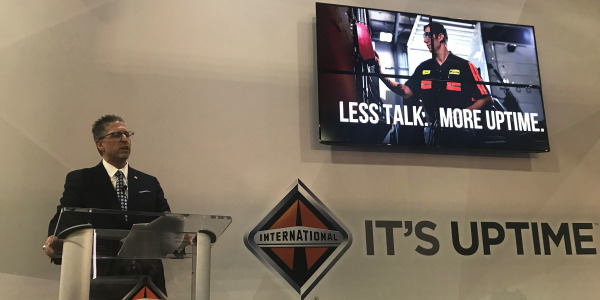 That was the message during the annual Heavy Duty Aftermarket Dialogue in Las Vegas Jan. 28. Advances in telematics systems are bringing the trucking industry closer to the prognostics that can identify a part will fail before it actually breaks. The electric vehicles that are being developed and in some cases already on the roads use a fraction of the parts that make up a traditional diesel design. And automation in the form of advanced driver assistance systems can reduce collision-related damage but introduce unique maintenance needs of their own. Then there’s e-commerce, with sources like Amazon looking to sell fleets parts online in competition with traditional distributors and dealers. Recent announcements about plans to electrify vehicles were clearly at the top of mind. Such trucks would see a shift from 12-volt systems to as much as 800 volts. Maybe more concerning to the aftermarket is that an electric vehicle might contain 7,000 parts rather than the more than 30,000 parts in a diesel-powered over the road tractor. No more valves to replace. No combustion-related equipment at all. Still, the electrification faces barriers of its own. “There is no business case out there for electric,” stressed Roger Nielsen, president and CEO of Daimler Trucks North America, citing the need to increase battery ranges and lower costs. His company is among those to plan electrified test fleets in the coming year, but that’s in part because of another factor at play. “We can make the business case with incentives,” he said, referring in particular to support available through California, where those tests are running. Meanwhile, emerging manufacturers like Thor, Tesla, and Nikola will need to establish aftermarket models to keep their vehicles running. Will they partner with existing OEMs or try to make it on their own? Truck owners might be willing to wait for an expert to fly in to repair a prototype. Working fleets will have different demands. 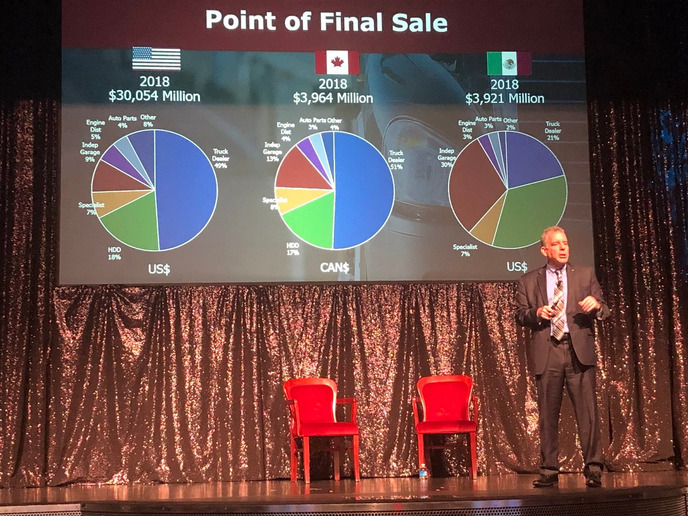 “There are going to be internal combustion engines on this planet for a long time,” Davis told the Aftermarket Dialogue crowd, many of whom supply related parts. Plans to introduce higher ever-higher levels of automation face their own barriers before the related equipment becomes commonplace. When Freightliner tested its fully autonomous Inspiration prototype truck near the Hoover Dam in 2015, it required teams to paint special lines on a ramp so it would work. Those lines had to be covered the very next day. Davis even foresees the need for special sensors in the roads to help coordinate things like traffic lights. For now, the limits seem to be in Level 2 controls – which can automatically apply brakes, or make minor steering corrections to help keep a truck in its lane. From an aftermarket perspective, the underlying systems can reduce damage related to certain collisions, but it also can keep trucks in service for longer periods of time. In the meantime, increasingly complex telematics systems are helping to reshape diagnostic procedures. 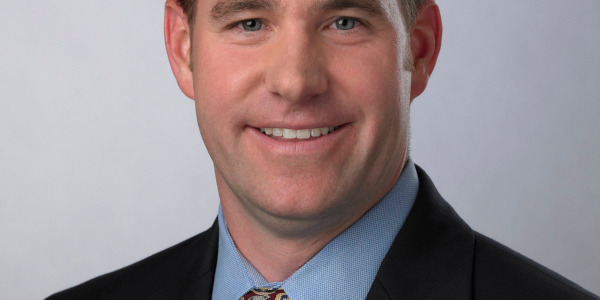 “We see more predictive maintenance, more Internet of Things,” said John Blodgett of aftermarket analysts MacKay and Co. “The trucks may identify the problems themselves and they may be able to service themselves.” Over-the-air updates, for example, now alter electronic parameters without requiring a truck to enter a service bay. 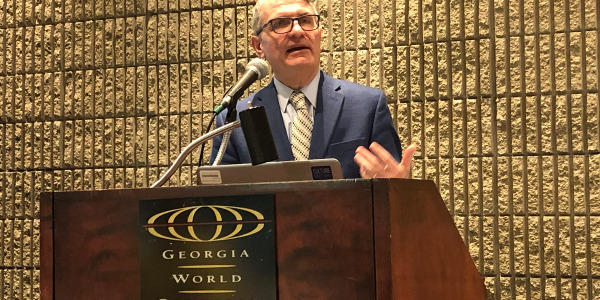 Nielsen said manufacturers will also need to “have the guts” to pull equipment in for warranty repairs while a truck is still rolling. And while CAN Bus signals have increased, the speeds will likely need to increase yet again by the time GHG 2024-27 engines arrive, he says. In the midst of it all, traditional aftermarket players need to consider the potential of new competitors, including the e-commerce behemoth that is Amazon. “Amazon is selling my product and I don’t sell it to them direct,” said Walt Sherbourne, vice-president of marketing at Dayton Parts. But that business model creates a challenge with returns, as Dayton personnel look to identify who actually sold a part. Amazon certainly doesn’t have the traditional expertise at the counter. But customers are coming to expect ever-quicker deliveries and seamless business transactions they’ve enjoyed with consumer goods. The increasing demand for ever-quicker deliveries is already reshaping the location of distribution centers. 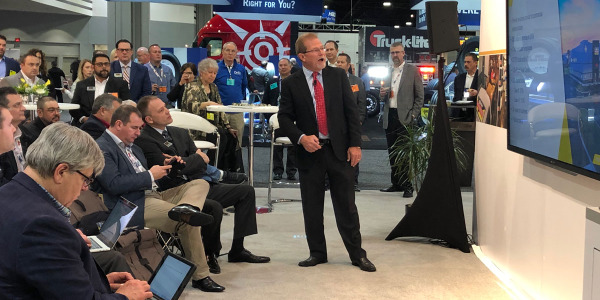 Stefan Kurschner, senior vice-president – aftermarket at Daimler Trucks North America, talked about his company’s commitment to turn trucks around in 24 hours or less. While some of those parts transactions require consultations, there are some that simply require a part to be delivered at a specific moment, he said. Amazon is using its transaction-related expertise to secure that niche. Blodgett threw the concept of 3D printing into the mix. It might mean parts could be produced on demand, if not exactly while a customer waits. Then blockchains could offer yet another business model that pre-qualifies who is allowed to service a truck, tow it to the shop, and complete the transaction. 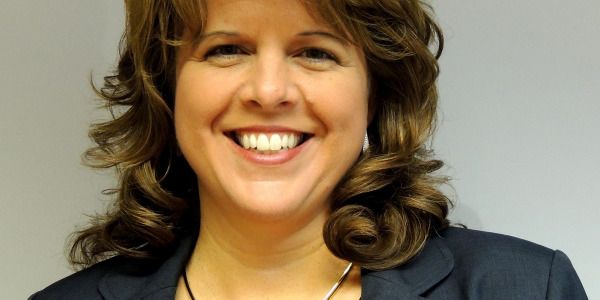 Dayton’s Sherbourne referred to the “omnichannel” sales model, which could affect things sooner than that. Retailers such as Lowe’s now allow online shoppers to pick goods up at a store. “Is that going to come to us? Probably in the near future it will,” he said. 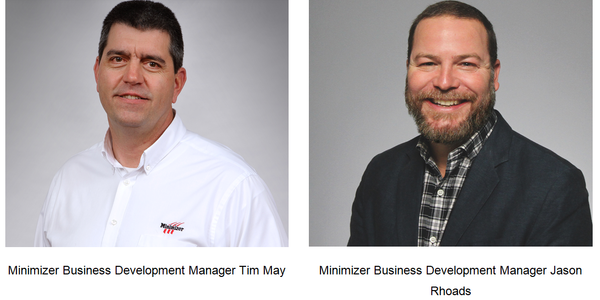 In fact, numerous announcements from the Heavy Duty Aftermarket Week following HDAD dealt with e-commerce sites for aftermarket parts from longtime component suppliers such as Dana and Meritor. “The customer always makes the choice of where to order and how to fill an order,” Kurschner agreed. But there are also customers who still like to work with fax machines. 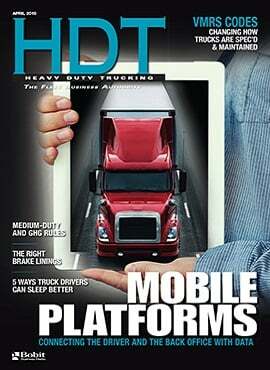 John G. Smith is the editor of the award-winning Canadian publication Today's Trucking. This article was used under a cooperative editorial sharing agreement between HDT and its Canadian counterpart.